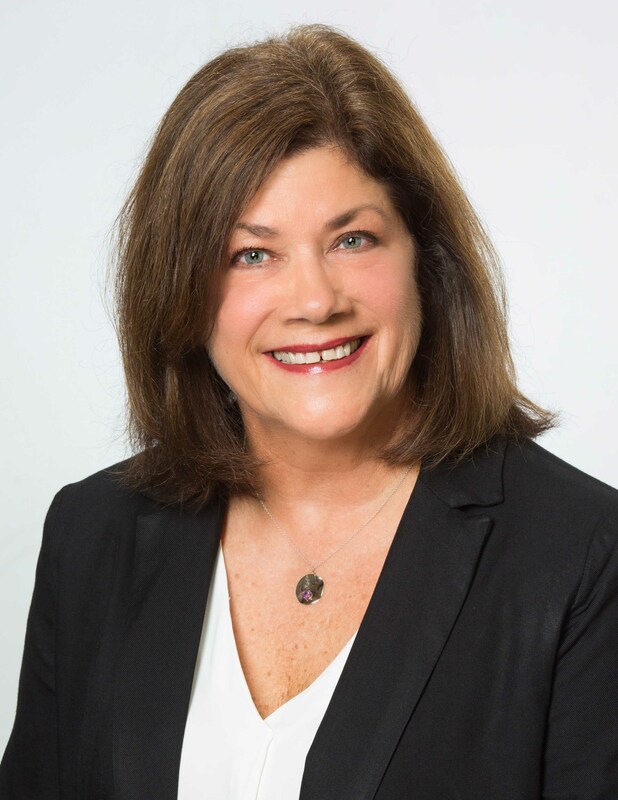 Berkshire Hathaway HomeServices Hodnett Cooper Real Estate is pleased to announce that Nancy Mickelson has recently joined the team of professionals at the St. Simons Island Longview office location. Mickelson is well-versed in helping her clients find the perfect property, having quite a bit of personal experience in the real estate industry. In the last 42 years, Mickelson has moved 27 times. She enjoys finding houses and making them homes and has helped many friends do the same over the years. Nancy and her husband Don fell in love with the Golden Isles and decided to call it home several years ago. She is an active member of the community and enjoys spending time on the beach with her family. Hodnett Cooper Real Estate is a family-owned and operated company with three offices throughout the Golden Isles offering a full range of real estate services including real estate sales, residential rentals, property management and commercial sales. The brokerage is the premier real estate company in southeast coastal Georgia with a professional and diverse team of agents. Visit http://www.BHHSHodnettCooper.com.